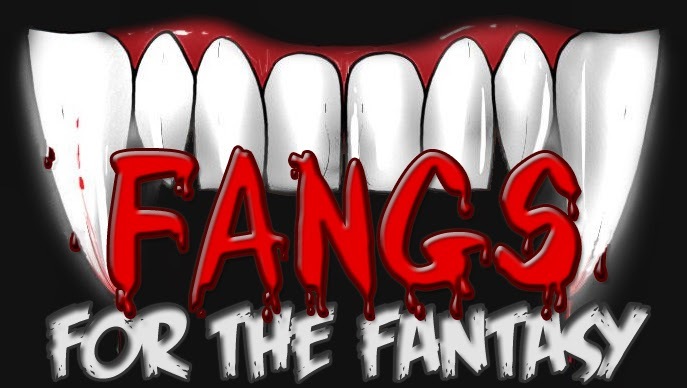 Fangs For The Fantasy: Urban Fantasy Award Voting! Now it's time to place your votes! Who deserves our praise - or scorn?